Home: Chelsity's Food Truck back this week! 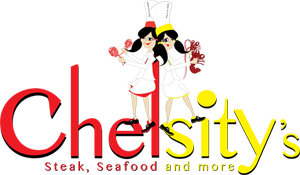 Chelsity's Food Truck will be back at CCON Tuesday April 10th and Wednesday April 11th this week. Be sure to stop by and check out their amazing menu and food!